2. Two way video calling for selected handsets: Google Nexus S, HTC Desire S, Sony Ericsson Xperia neo, Sony Ericsson Xperia pro. 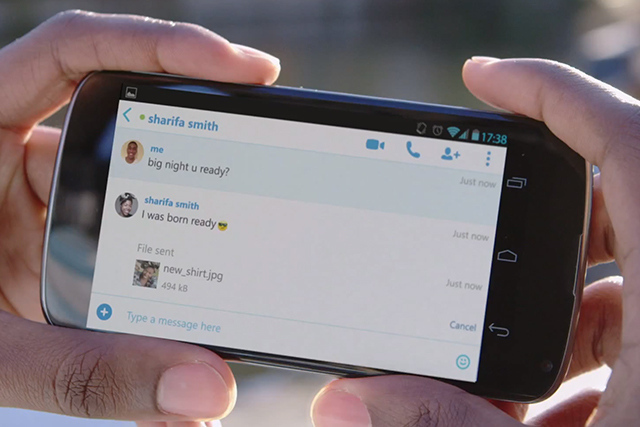 Make free Skype-to-Skype calls Continue reading "Skype 2.0.0.45 For Android"
之前发布了官方提供的塞班版本的，现在提供一下下Android版本的下载 Continue reading "Skype For Android最新版 下载地址"
Nokia N95、Nokia N95 8GB、Nokia N96、Nokia N97、 Continue reading "Skype Symbian S60手机客户端国际版下载"